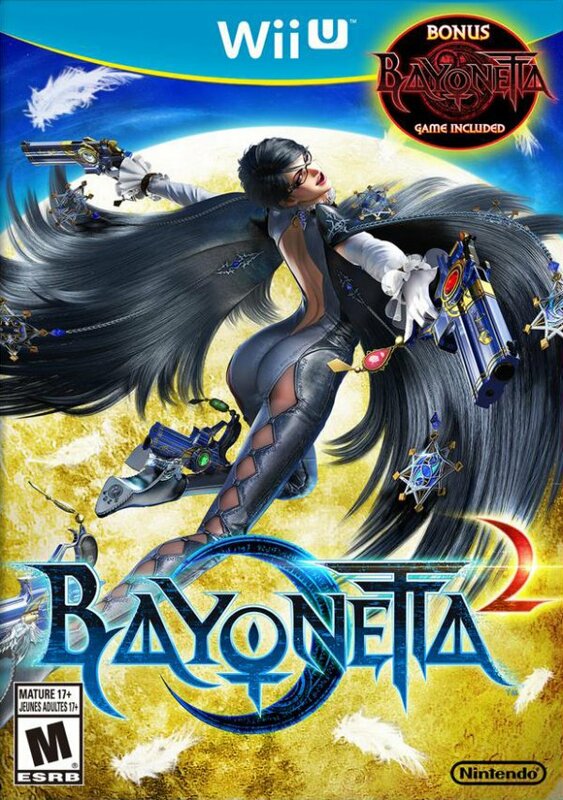 Bayonetta 2 Review - Are you going get this on the Switch? Comes out Feb 16th! Is it ok for Christians to play Bayonetta?